Majority of people have their teeth missing for some reasons, which may cause them problems with eating and especially with speech. While losing teeth can take all the confidence, dentures are the solution to regain the appearance. Dentures can be made to replace those missing teeth and look just like the natural’s teeth. Dentures selections are available in both full and partial. 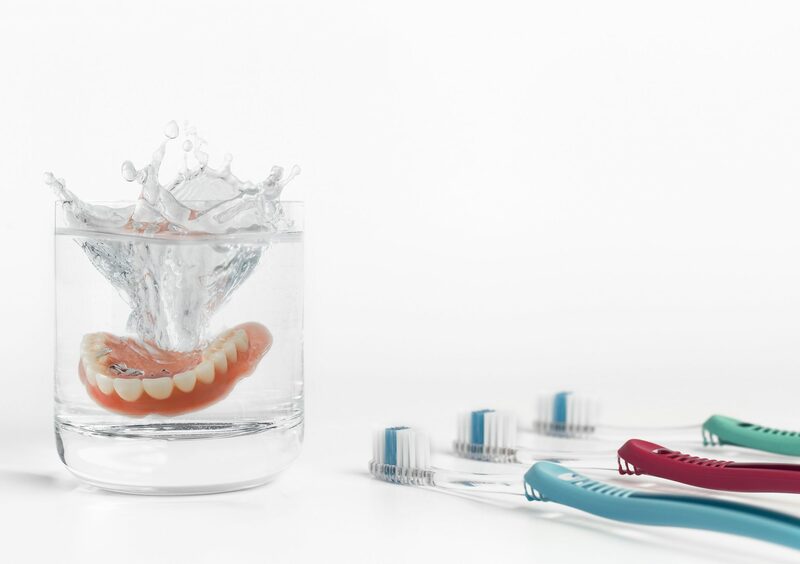 Our specialist will provide consultation, discuss, help choose the type of denture that best matches you, and ultimately perform the best work for you.